This is the 45-year-old actor Mahershala Ali's second Oscar trophy after receiving an award in 2016 for his role as Juan in Barry Jenkins' "Moonlight". 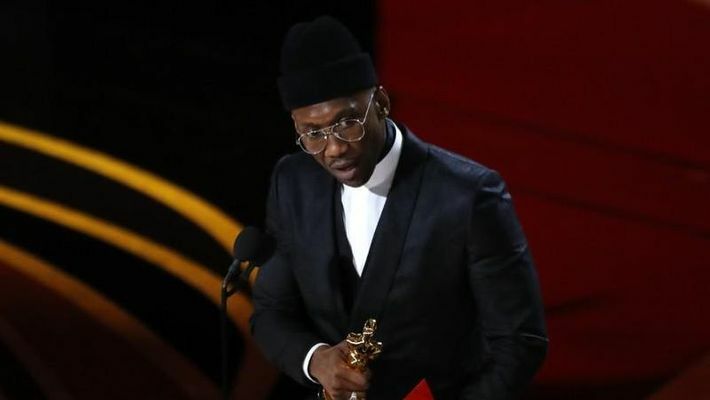 Mahershala Ali continued his winning spree as he took home the Oscar for the Best Supporting Actor at the 91st Academy Awards for his work in Peter Farrelly's biographical comedy-drama Green Book, his career's second in the category. In the film, which also features Viggo Mortensen, Ali plays Dr Don Shirley, an African-American jazz pianist and composer, who embarks on a cross-country tour that necessitates his hiring of a white driver (Mortensen) to assist him as a bodyguard while he travels through America's racially-divided Southern states. This is the 45-year-old actor's second Oscar trophy after receiving an award in 2016 for his role as Juan in Barry Jenkins' Moonlight. The win made him the first actor in 24 years to receive multiple acting Oscars in two years or less in any category. Tom Hanks won back-to-back best actor trophies for "Philadelphia" (1993) and "Forrest Gump" (1994). He was presented the trophy by James Bond star Daniel Craig and Charlize Theron. Ali paid tribute to Dr Shirley, saying all he tried to do was to capture his essence. He also thanked co-star Mortensen and the director for giving him the space to "work it out". He dedicated the award to his grandmother. "She has been my ear my entire life, telling me that if first don't succeed, try, try again, that I could do anything I put my mind to. Always, always pushing me to thinking positively. I would not be here without here," he said in a speech. Other nominees in the category were Adam Driver ("BlacKkKlansman"), Sam Elliott ("A Star Is Born"), Richard E Grant ("Can You Ever Forgive Me?") and Sam Rockwell ("Vice"). 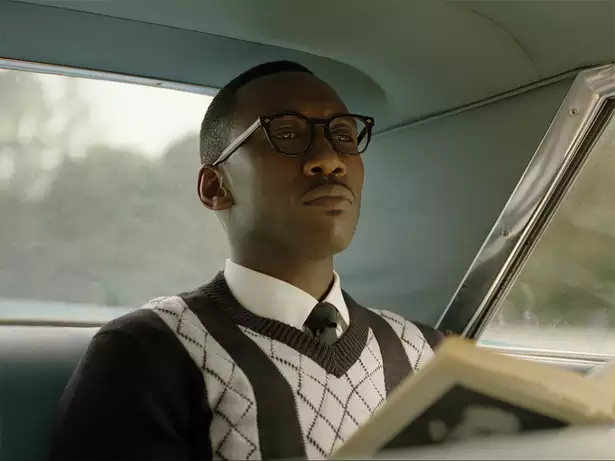 Ali, who has been award season's favourite, had also won best supporting actor Golden Globe, SAG award and the Critics' Choice Award for his role in "Green Book". The actor's close to two-decade-long career got a boost in 2016 with an Emmy nomination for his performance in the fourth season of "House of Cards" as Remy Denton. This was followed by a successful run of Netflix's "Luke Cage", Oscar win for "Moonlight" and critically-acclaimed performance in "Hidden Figures". Ali currently stars in HBO's "True Detective".